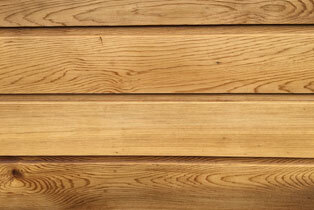 Here we have a wide range of naturally durable cedar cladding that is resistance to decay that can withstand weathering for around 25 years. 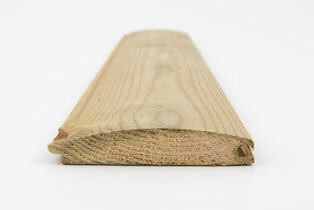 Our high-quality timber has unique colouring means it can be used in a range of projects and gives buildings a contemporary feel. 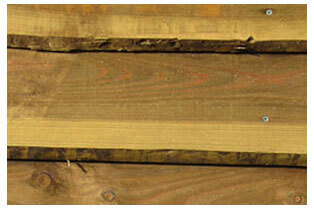 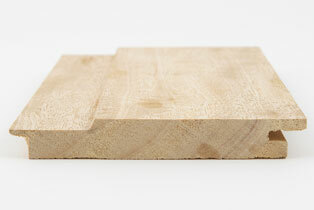 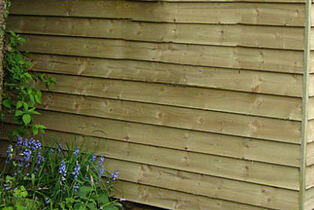 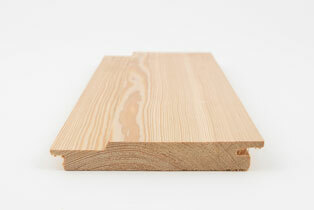 Our timber cladding comes in a variety of fits, widths, finishes and treatments. 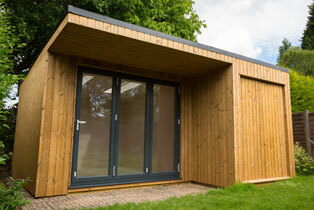 If you aren’t sure what you need to do, do contact us today and we’ll be happy to advise, based in Birmingham come down and see what we have to offer.